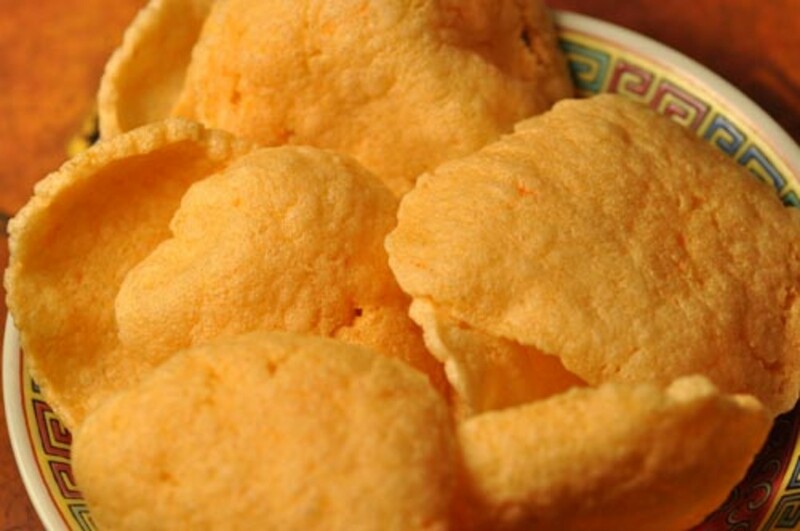 Loraine, wife, mother and grandmother shares favorite family recipes. Most are easy to make, 'cause she doesn't like to stay in the kitchen. Pickle roll-ups are easy to make and a much-anticipated party snack in my family. 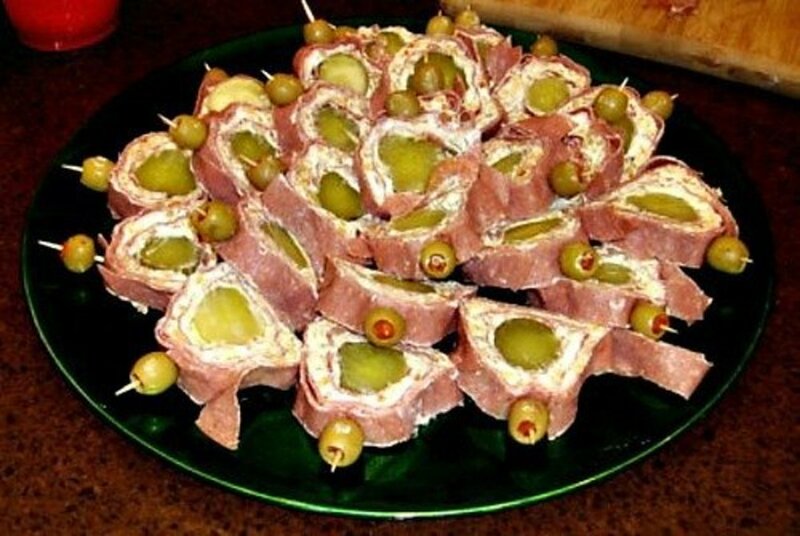 When I make pickle roll-ups for a party, I always make more than one because one would disappear immediately. 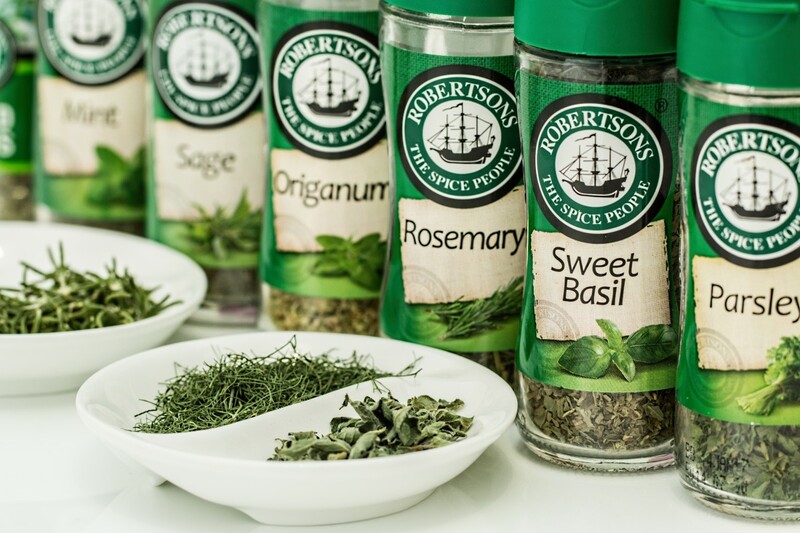 Are you having guests over for a New Year's party? Or are you planning a family get-together or a family reunion? Do you want to take something for the tailgate party? 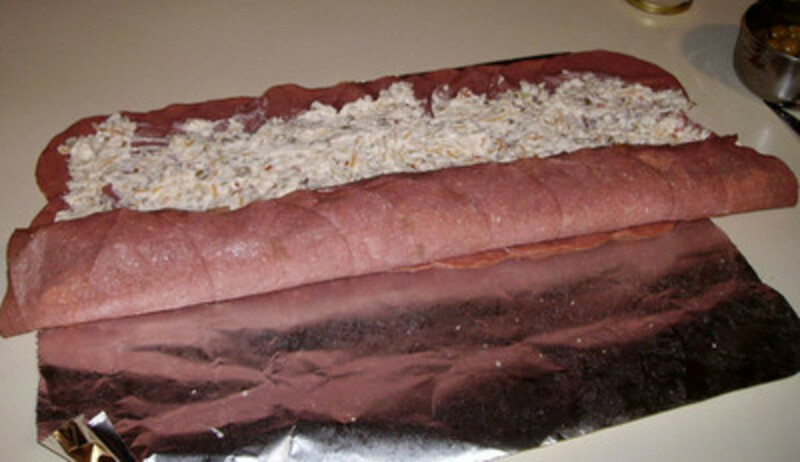 Whenever my family has a get-together or event, pickle roll-ups are always requested. 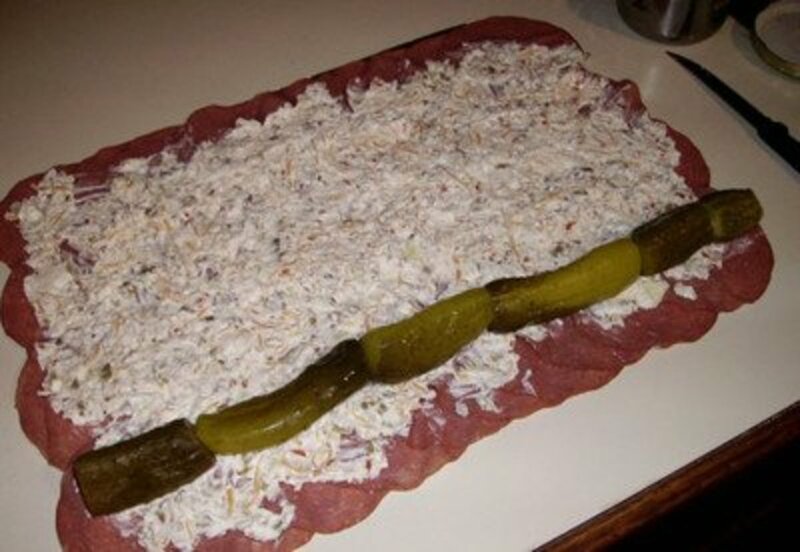 Quite a few years ago, one of my sisters brought pickle roll-ups to a family reunion picnic, and it was a huge success. Since then we've made and eaten many, many pickle roll-ups. Of course, it helps that my favorite pickle is the dill. And I like the dill pickle to have been made with garlic added. My mouth waters just thinking about it. The recipe that I am sharing isn't difficult, but I've included lots of photos because sometimes it's easier to understand if you can see step-by-step pictures. 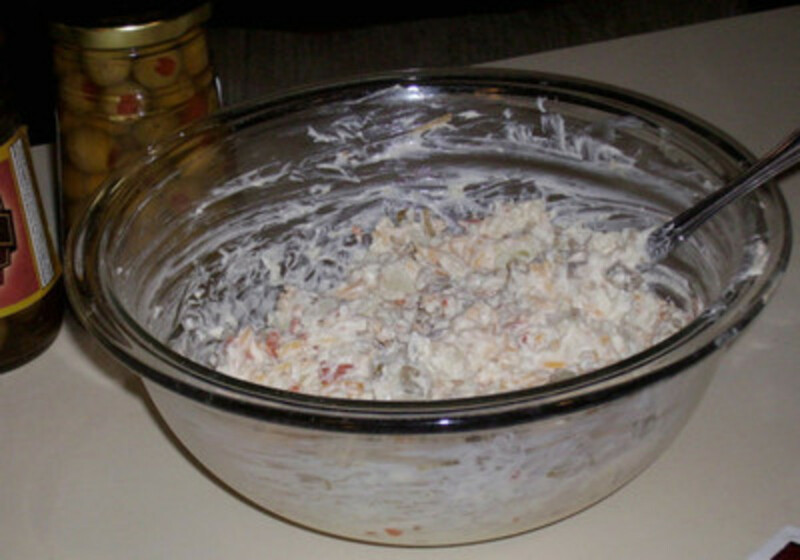 In a bowl, stir together the room temperature cream cheese, chopped onion, chopped olives, salt, and cheddar cheese. Set aside. Place dill pickles end to end along one edge of the cream cheese-covered meat. 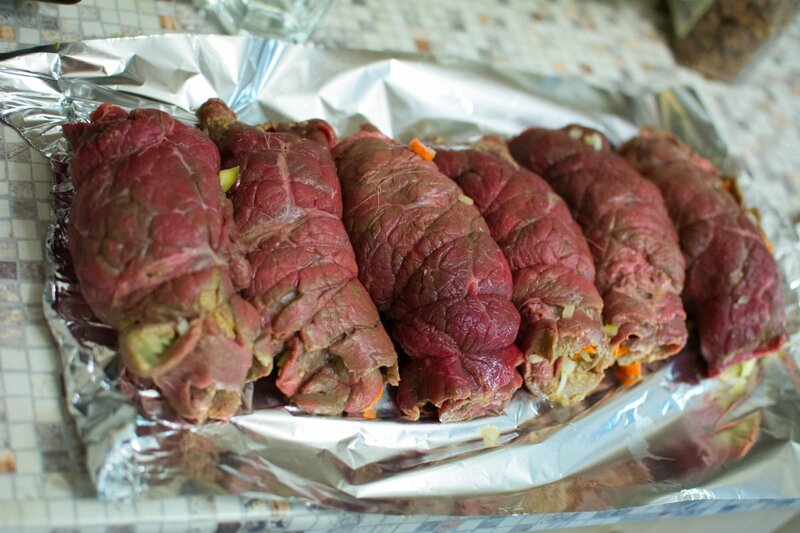 Starting on the pickle end, roll up the meat. Hold the roll together by placing toothpick speared whole green olives along the seam. Place close together so each slice of pickle roll has an olive-speared toothpick. Make the cream cheese filling. This is soooo good! 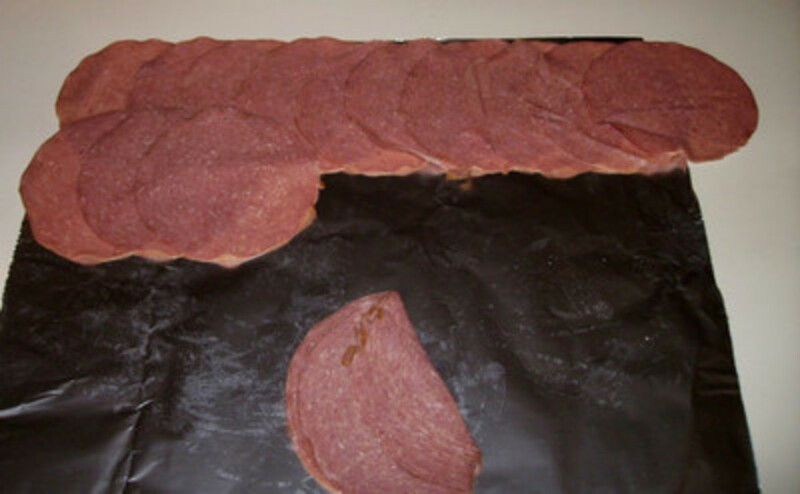 How to lay out beef slices. I like to use a sheet of tinfoil, which helps later when I'm ready to do the rolling. 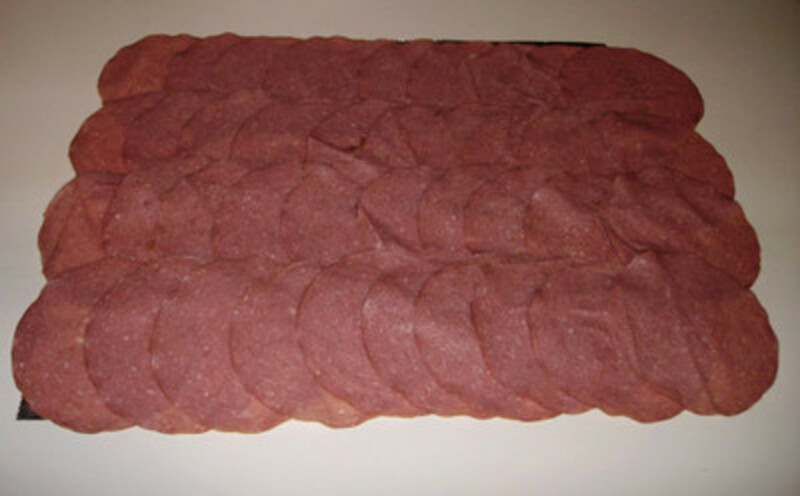 Beef slices all laid out. 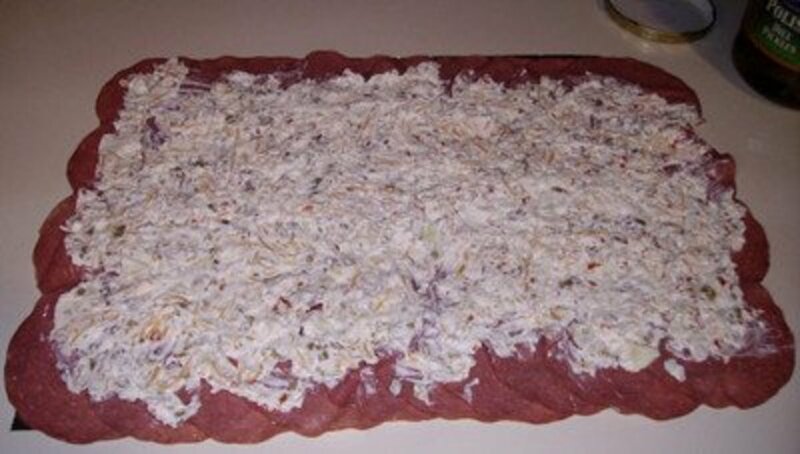 Spread the filling over the beef slices. Place dill pickles on edge of cream cheese filling. Start rolling the pickles into the cheese-covered beef slices. 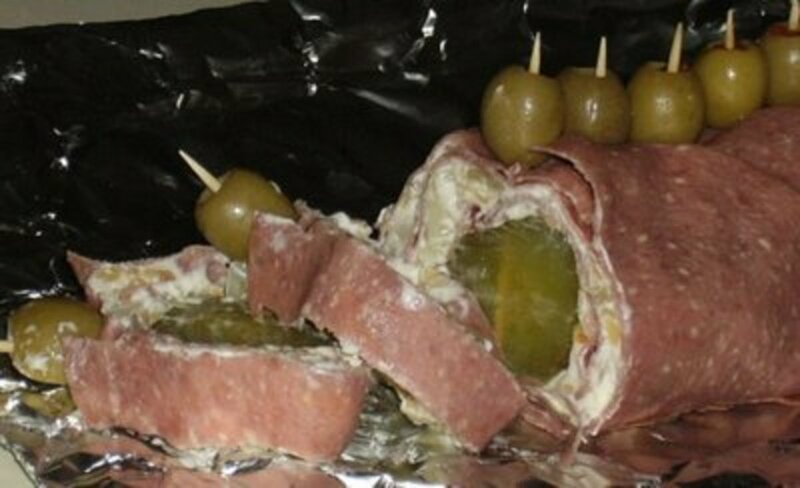 Pickle roll rolled and speared with green olives. Slice the pickle roll and dig in. 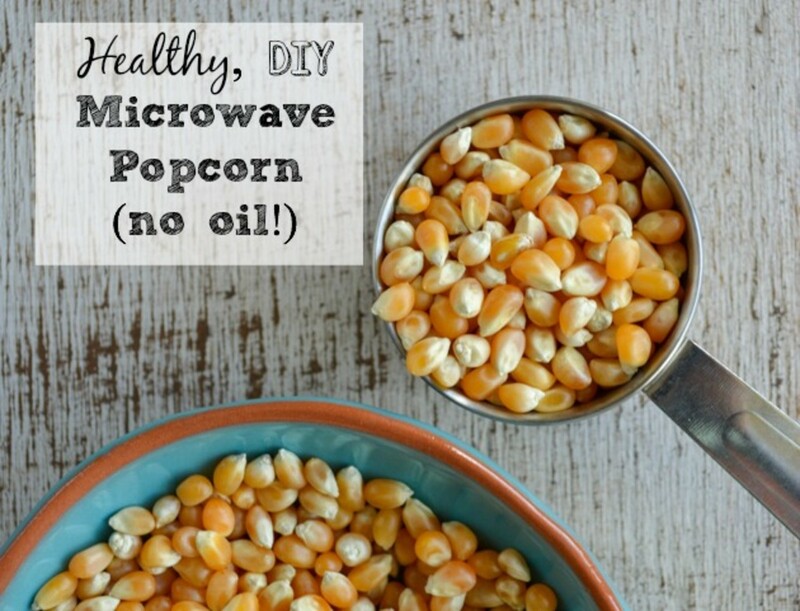 This will be the hit of your party snacks. Don’t throw out the juice when the dill pickles are eaten. Place peeled, hard-boiled eggs in the jar and let them marinate overnight. They taste like deviled eggs. A very tasty snack! 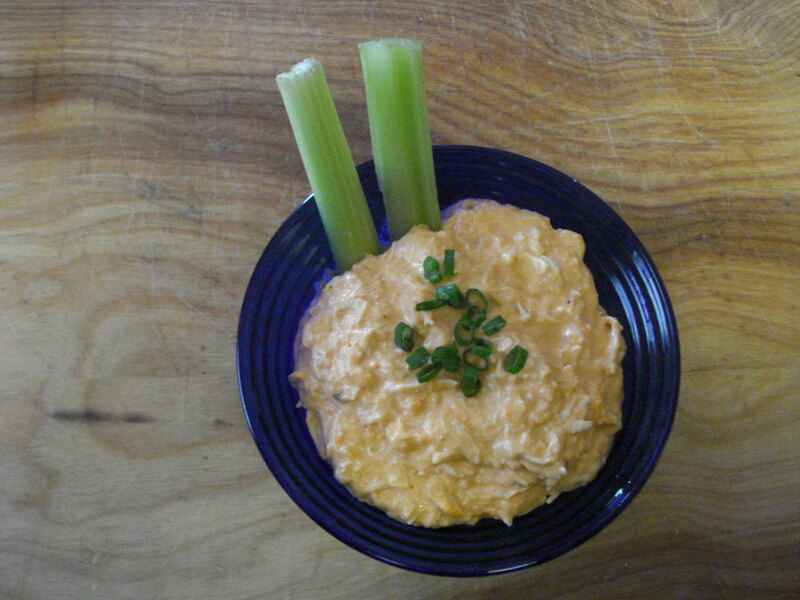 What is your favorite party appetizer? Leave a comment! 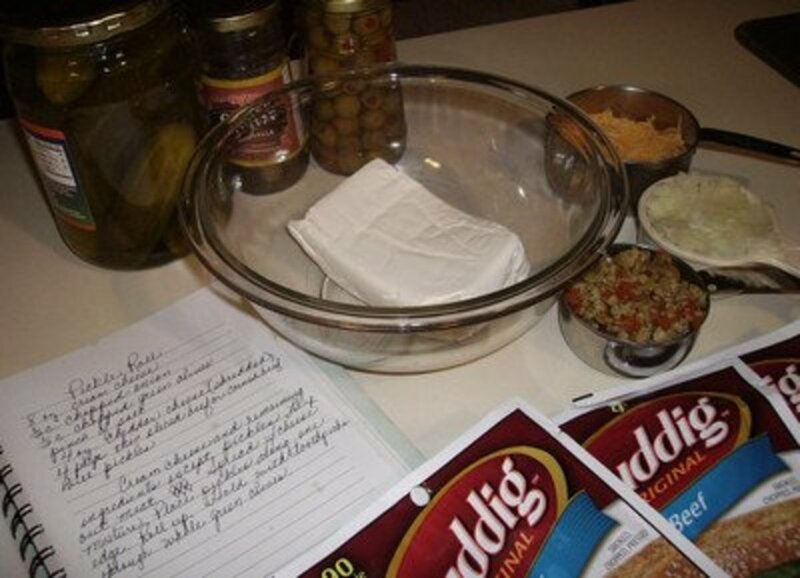 I've made rolled pickles many times but your recipe has more ingredients. I have to try this. I love these things. Sounds delicious! Love the photo directions - easy to follow! Wonderful step by step instructions.